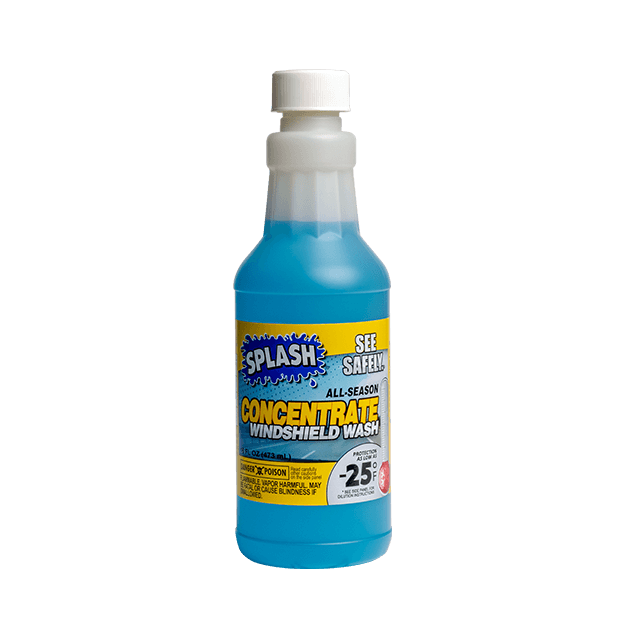 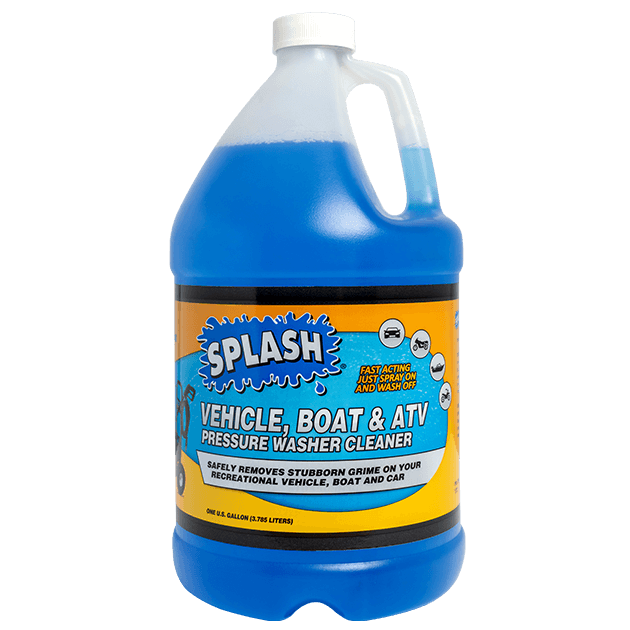 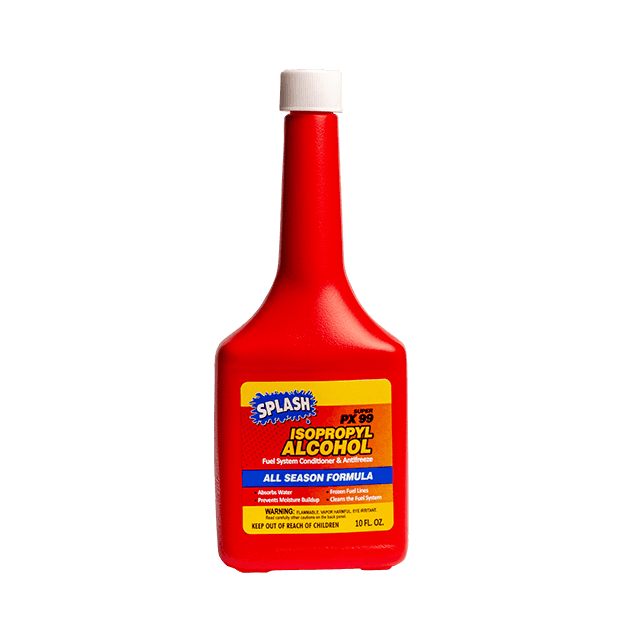 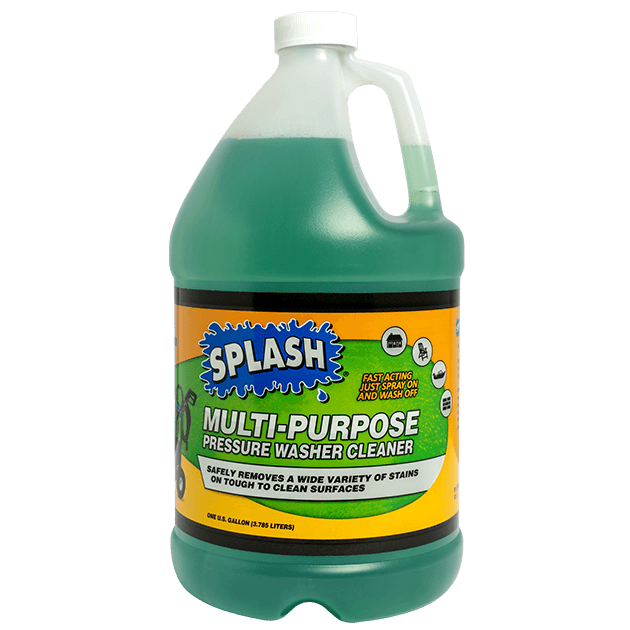 SPLASH® serves customers nationwide with innovative, tested products and quality customer service. 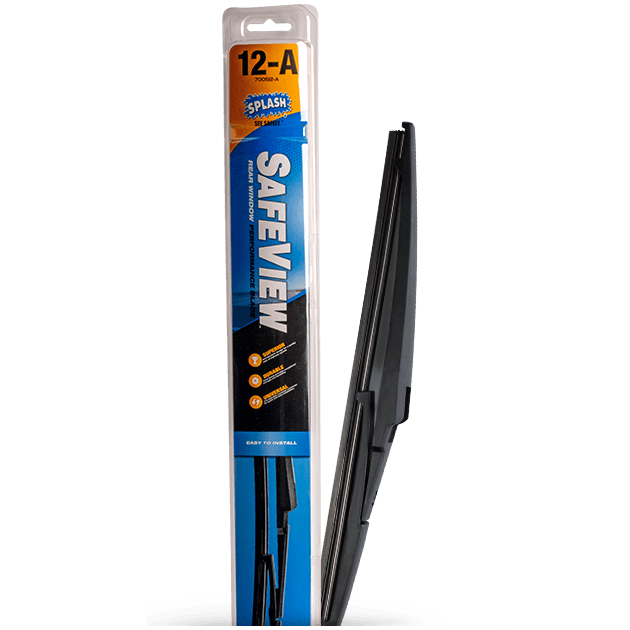 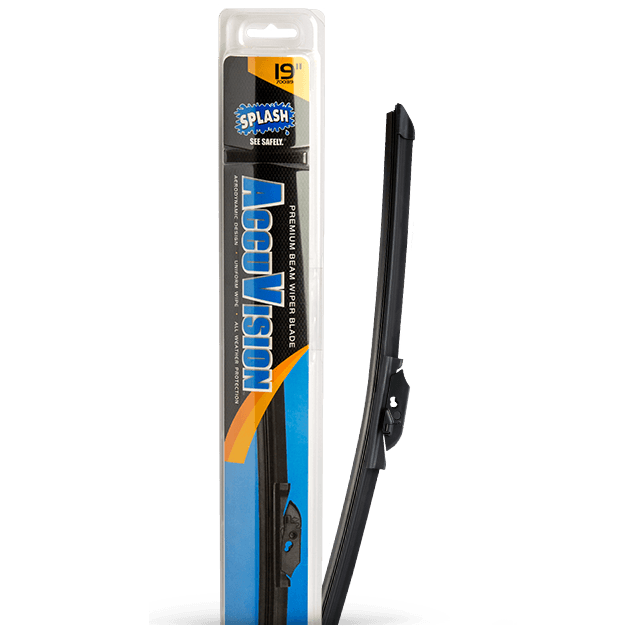 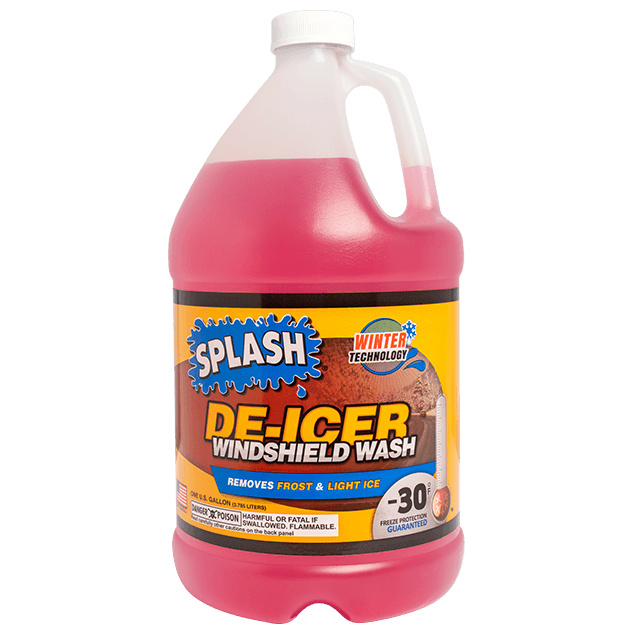 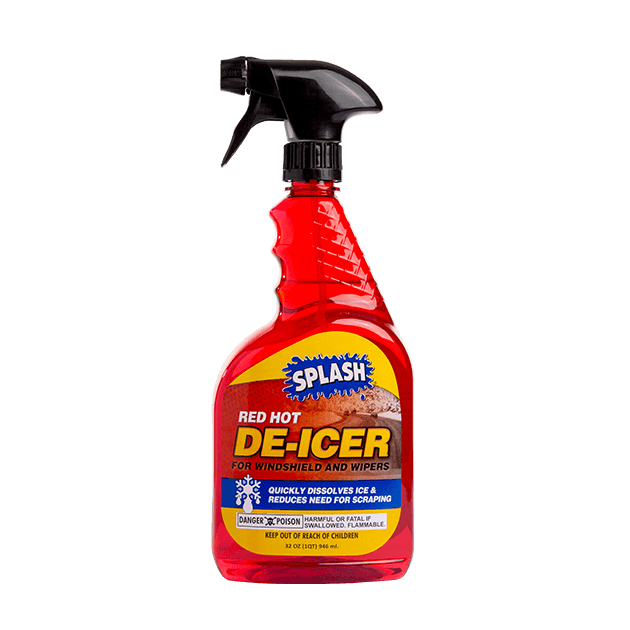 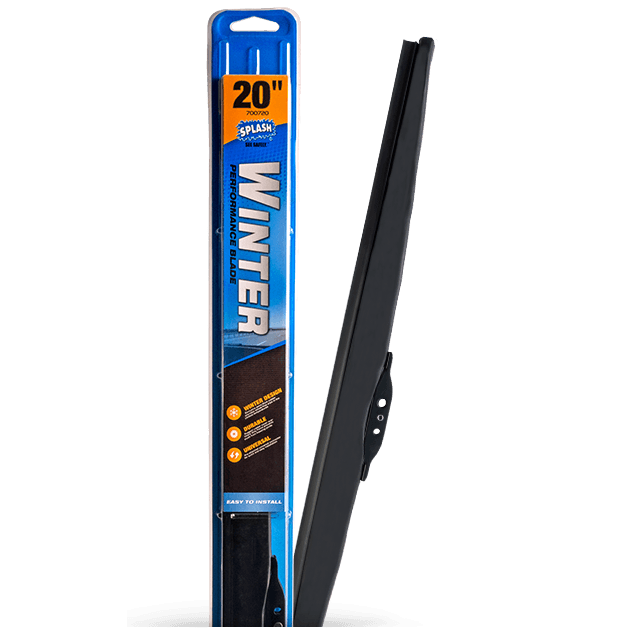 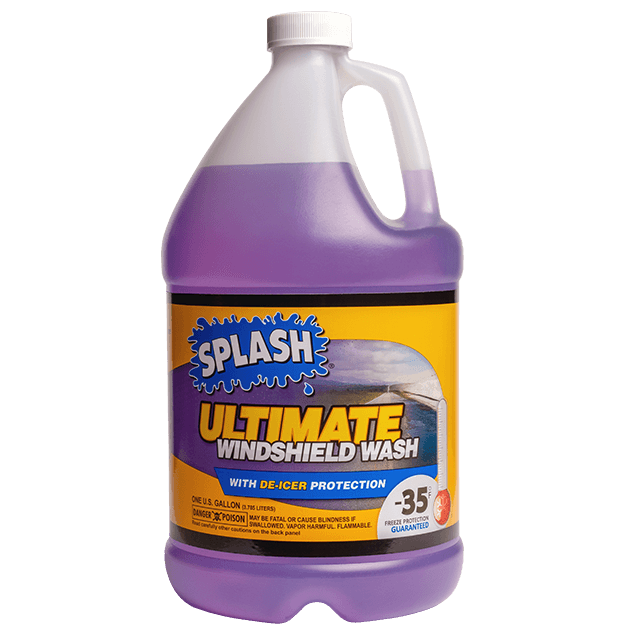 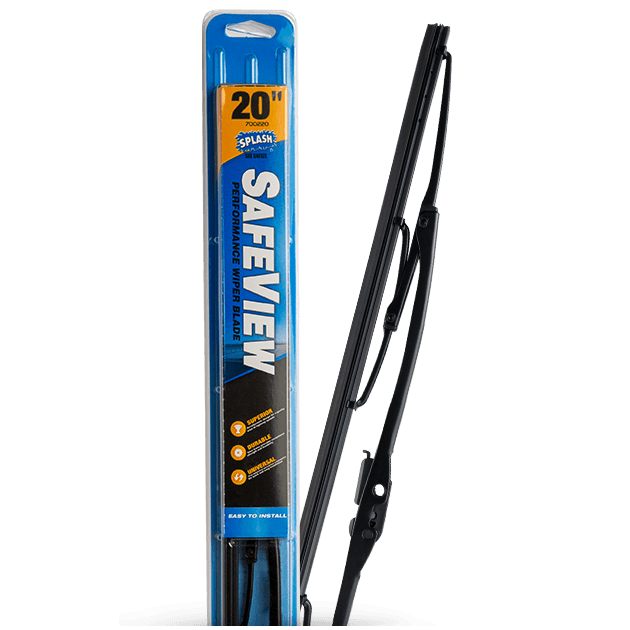 From windshield washer and de-icing formulas to power washing and cleaning solutions, we’ve got you covered in every season. 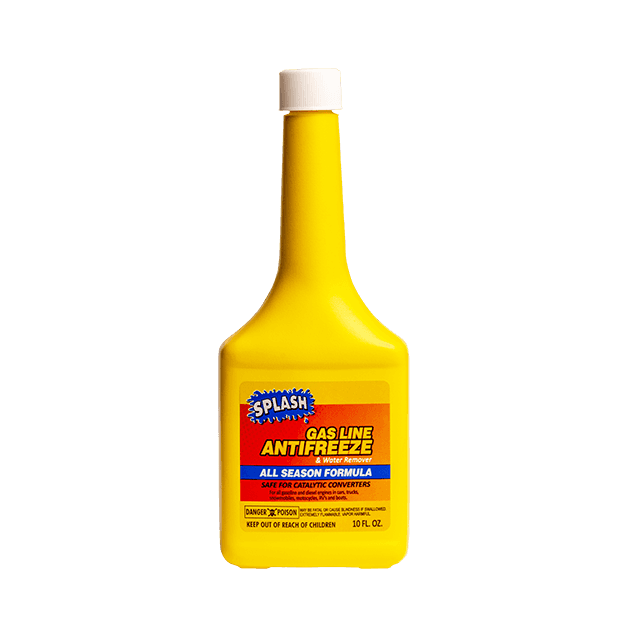 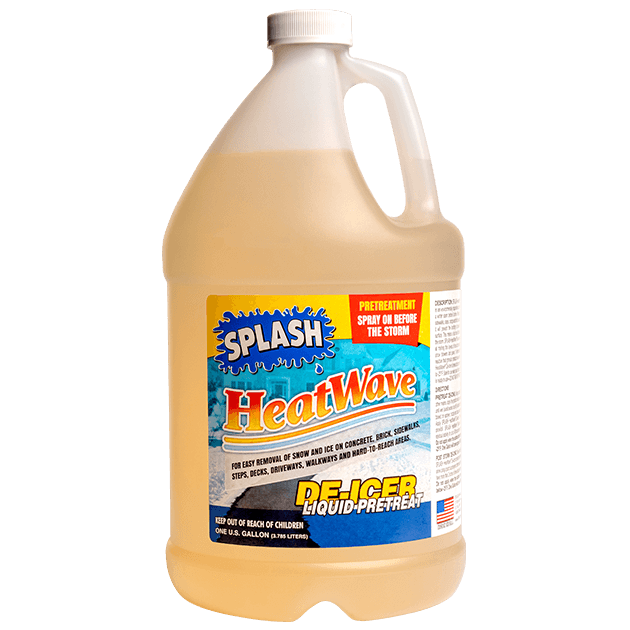 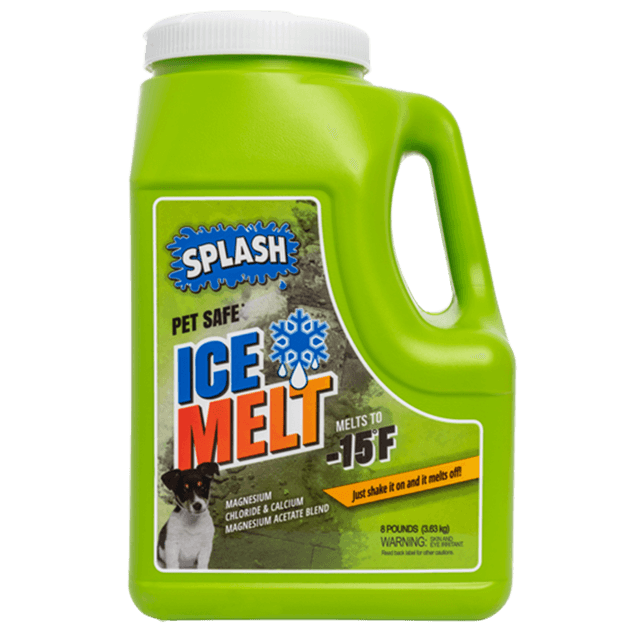 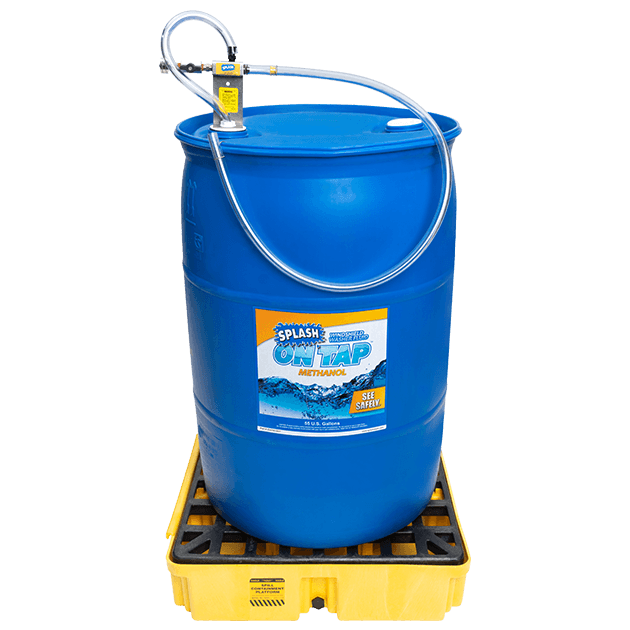 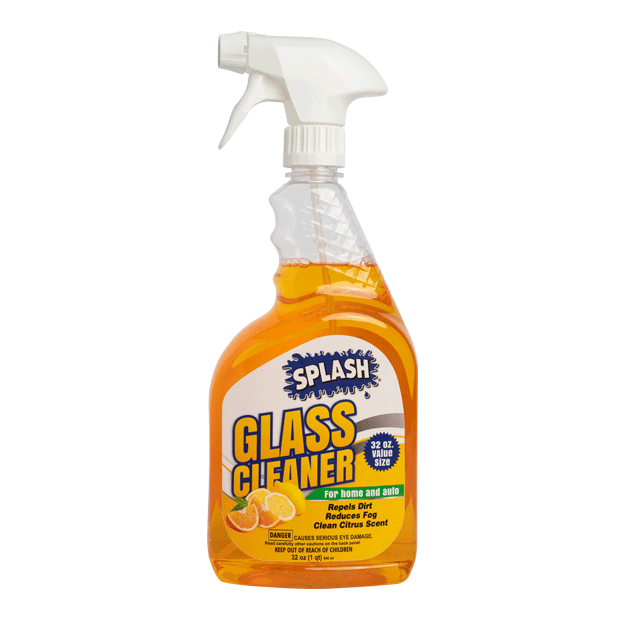 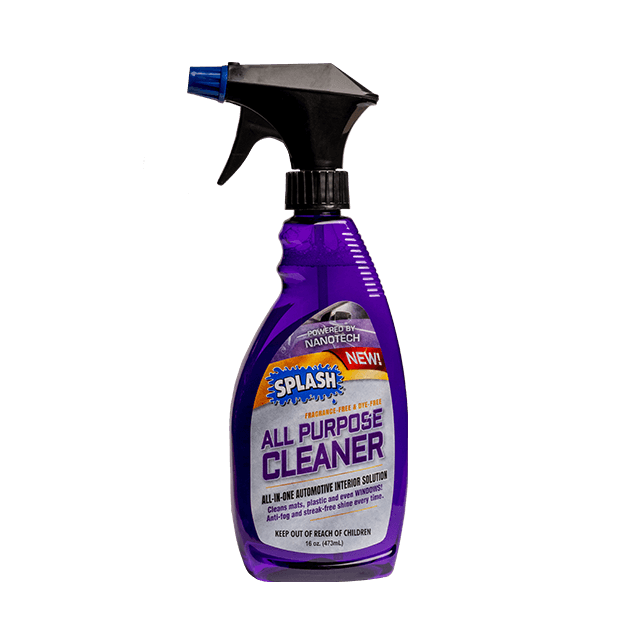 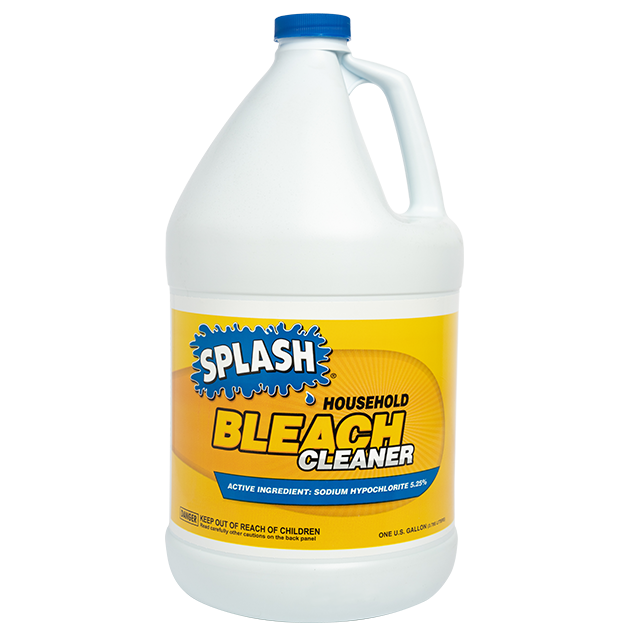 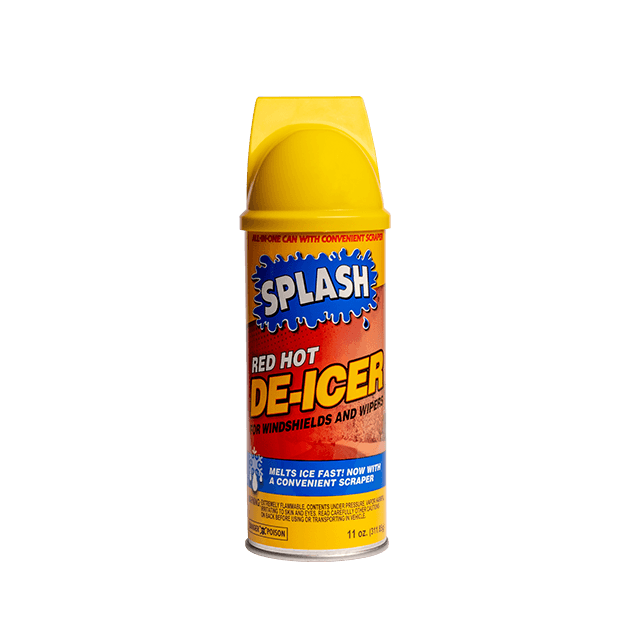 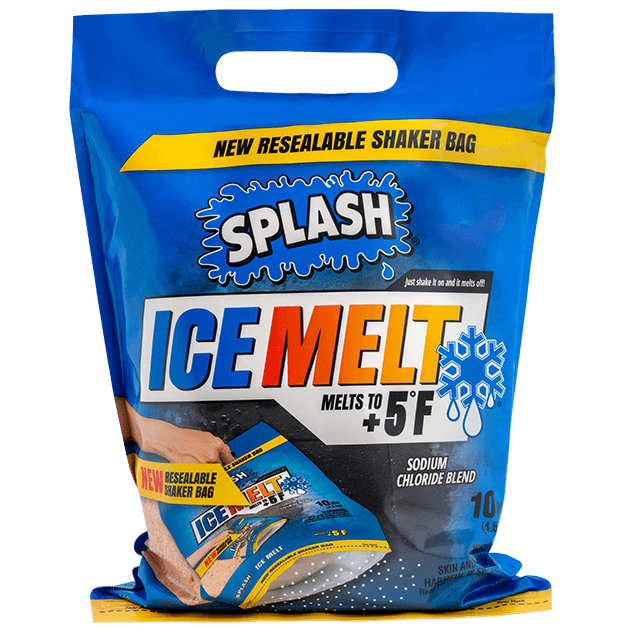 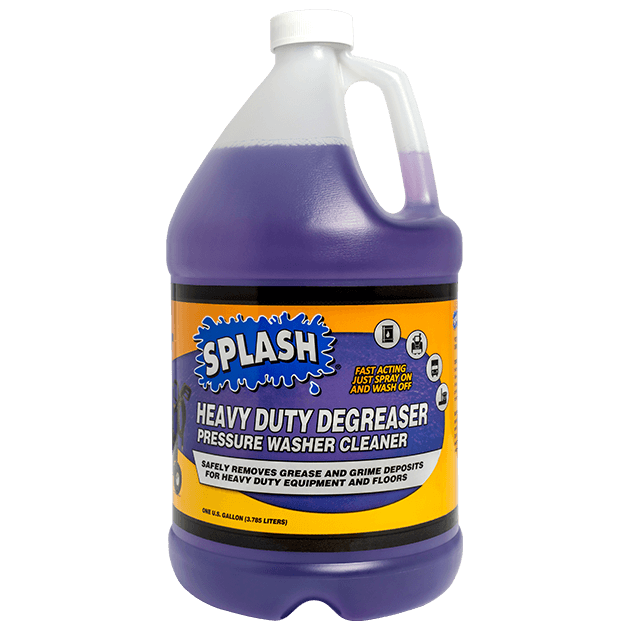 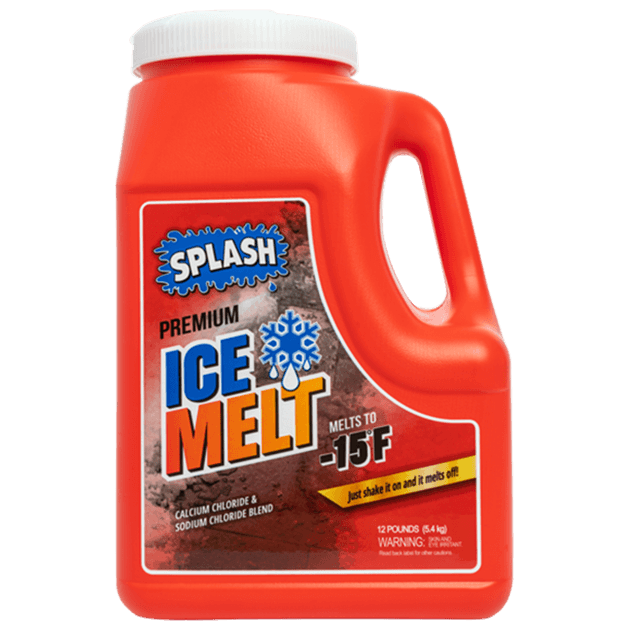 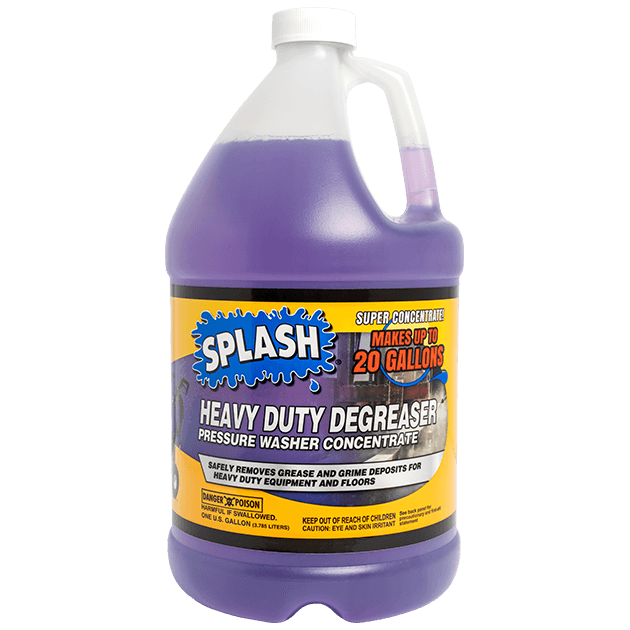 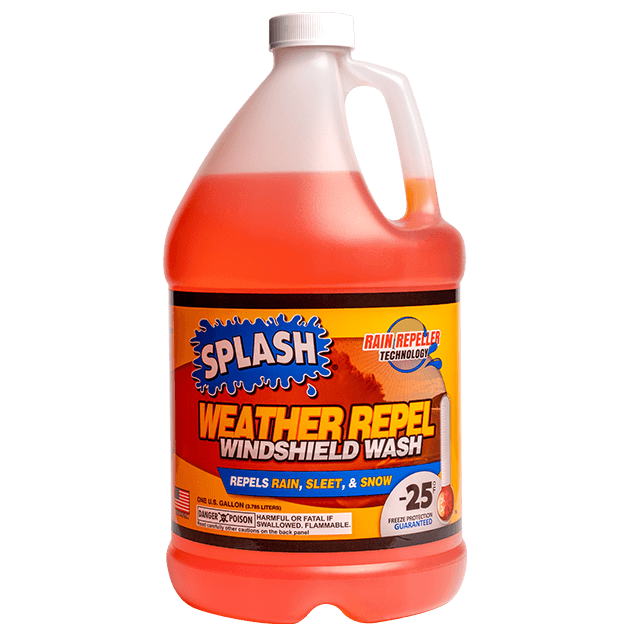 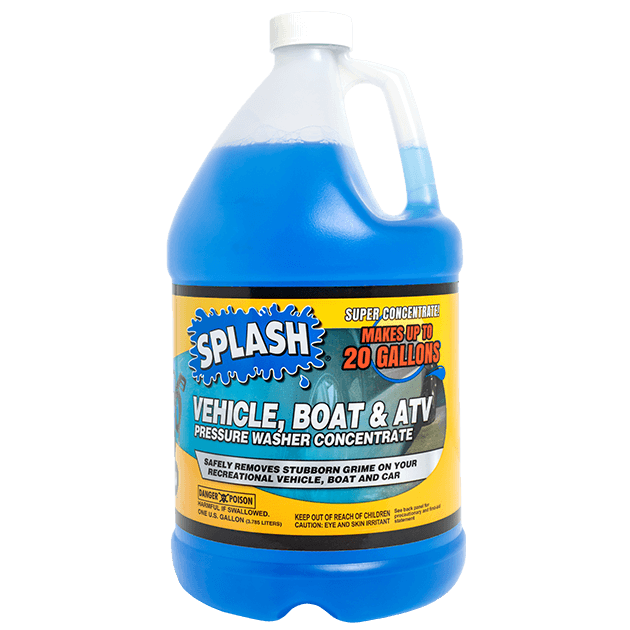 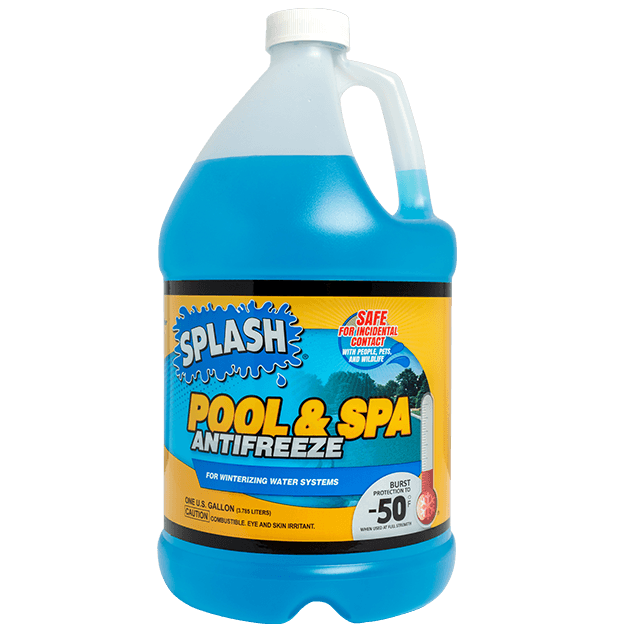 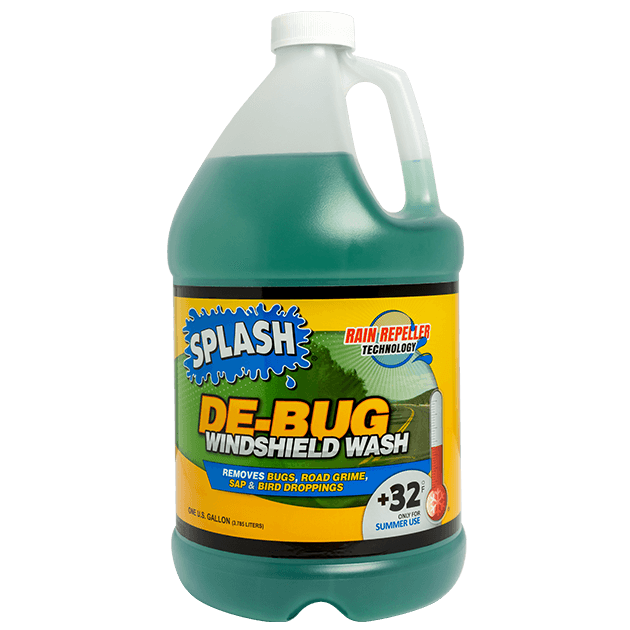 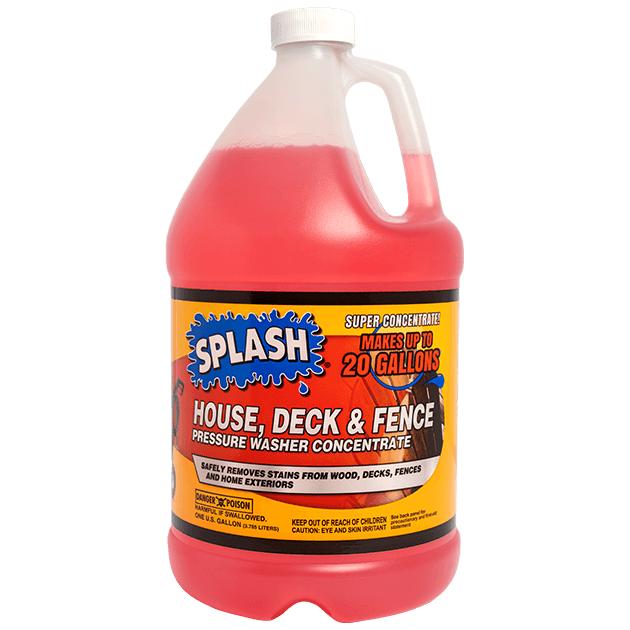 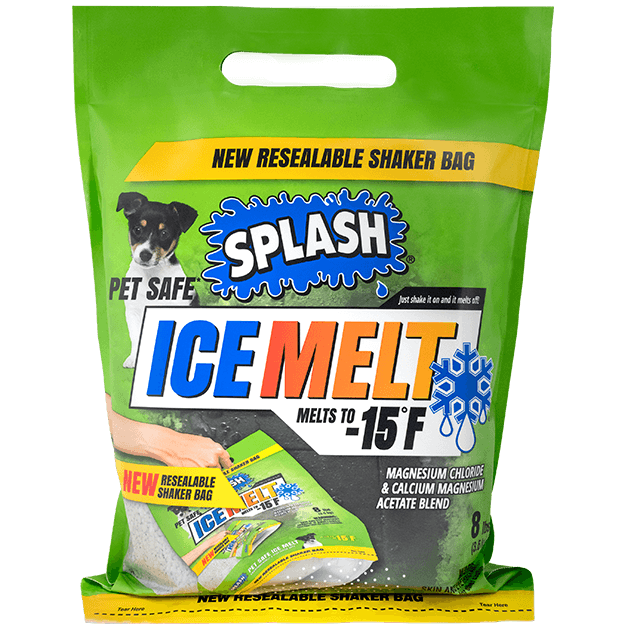 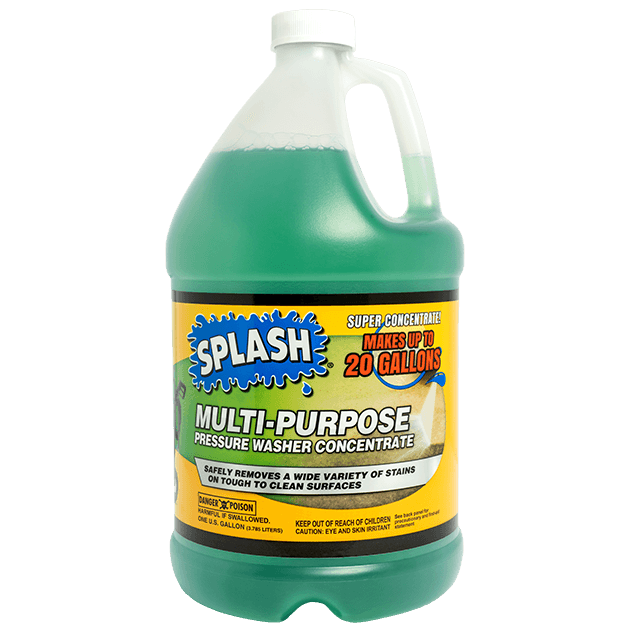 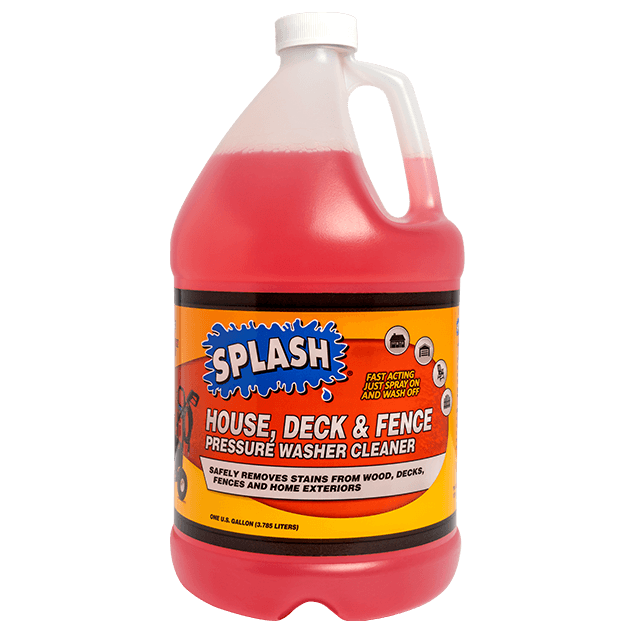 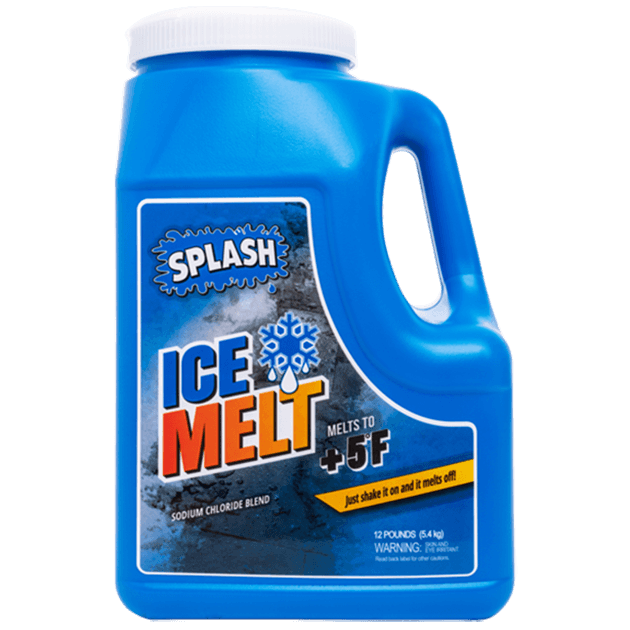 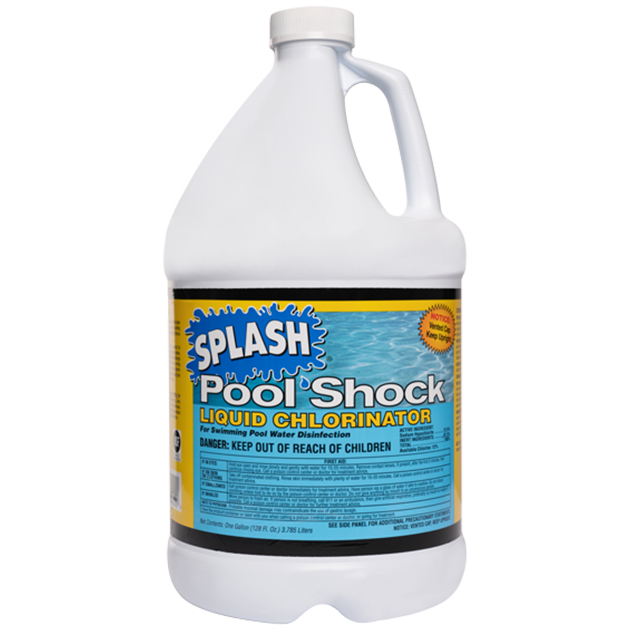 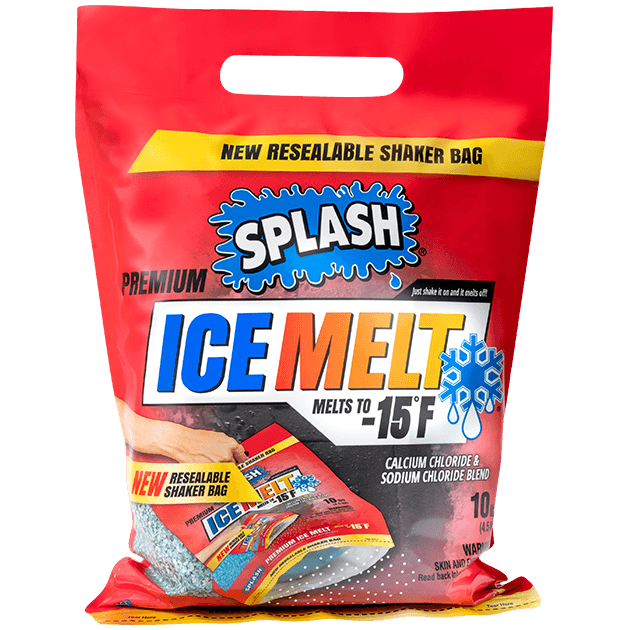 Purchase SPLASH® products at retailers across the country.